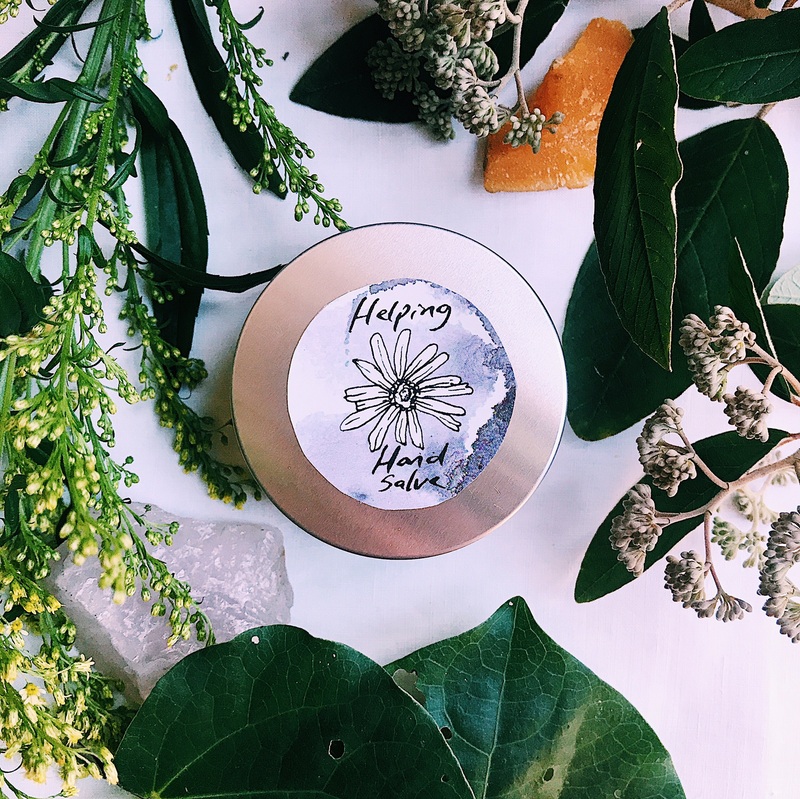 Helping Hand Salve is a beautifully lavender scented hand salve that is is loaded up with herbal extracts to help with dry skin and support and soothe your joints. 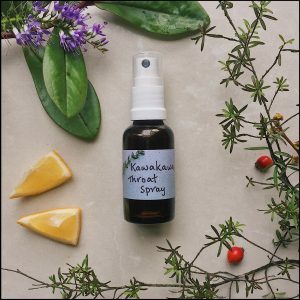 Working on all levels of tissue from the skin (calendula, plantain, harakeke and comfrey root) nerve endings (kawakawa, St Johns wort), the soft tissue (arnica, bellis perennis) and down through to the small joints (comfrey leaf) of the fingers . We have added the wonderful clivers to assist with swollen tissue, it’s just as useful on tired and swollen feet. 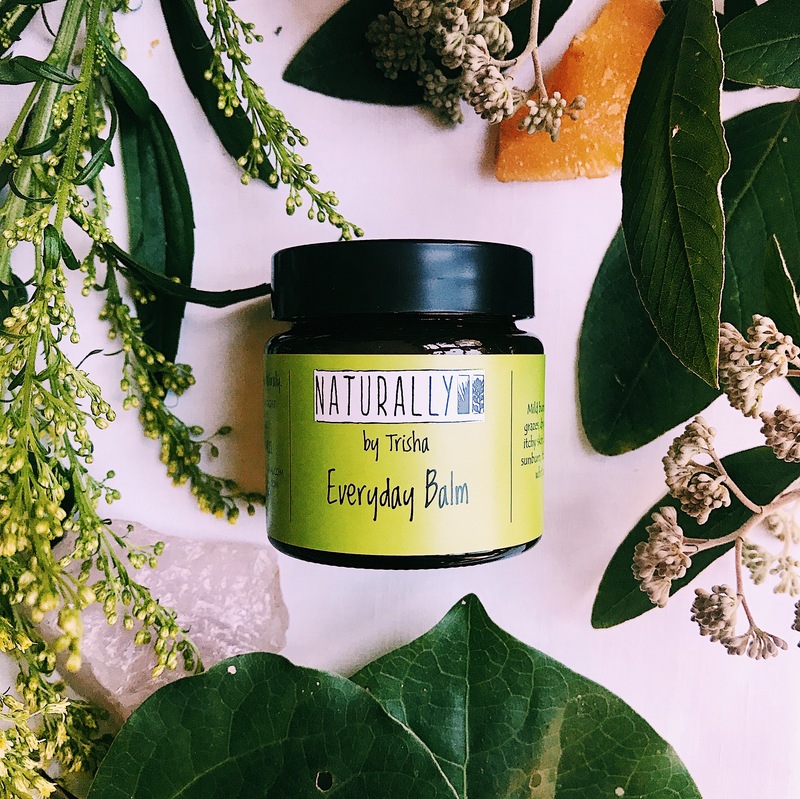 The base is a smooth, soft and spreadable blend of vegetable oils lightly scented with pure New Zealand (anti-inflammatory) lavender oil. 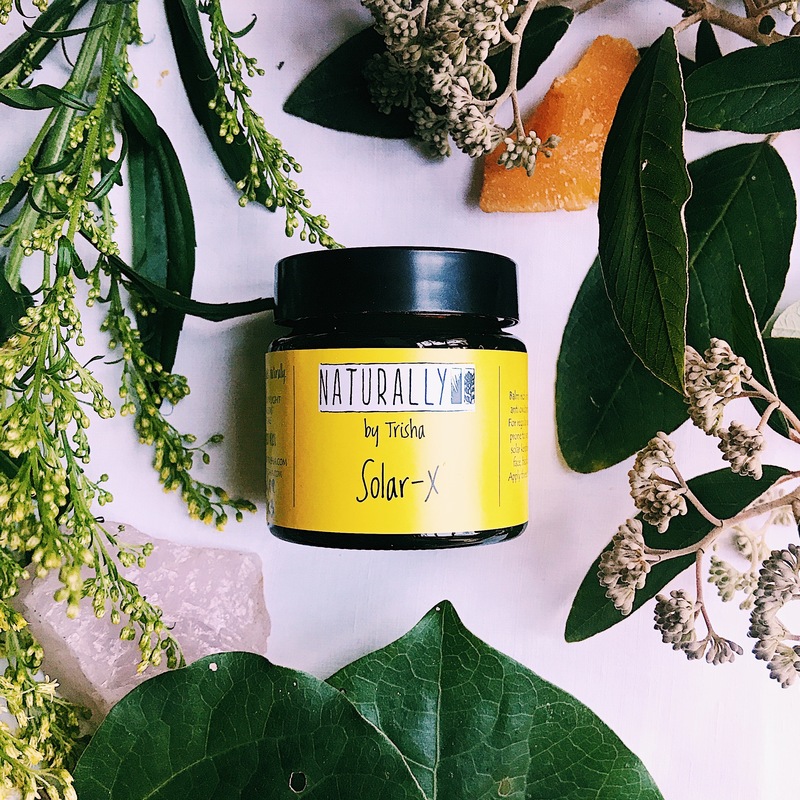 Most of the plants used in our extracts are gathered from our own organic gardens and rejuvenating bush block. Every batch is carefully hand-made and infused with loving energies. A gardener’s/ handyperson’s must. For larger quantities ie 200gm pots just drop us a line. “I use Trisha’s Hand Salve everyday and take it with me everywhere. 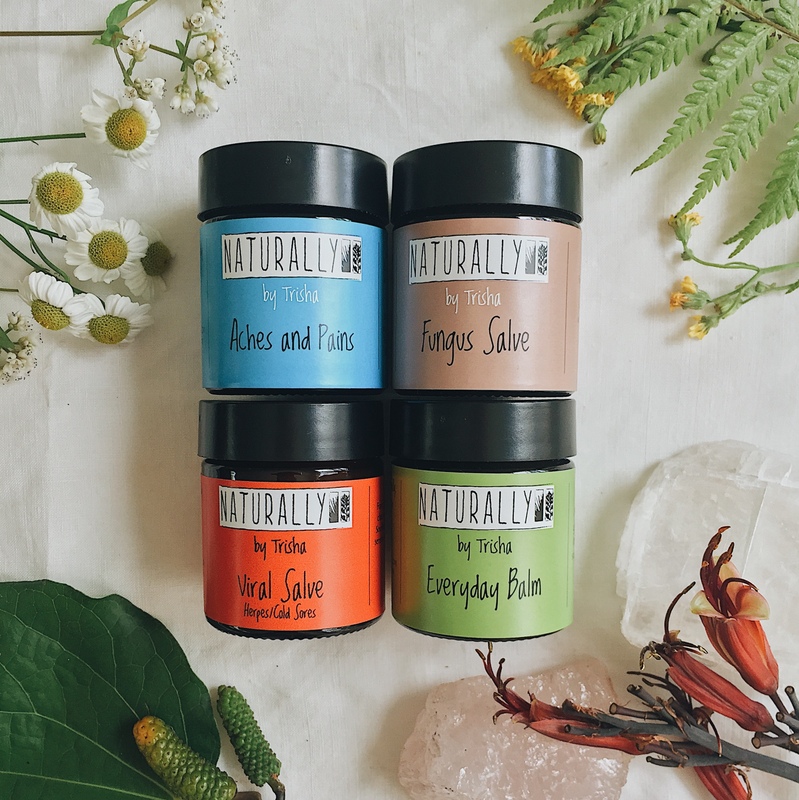 I am very fussy about what goes on my hands and body, our skin is a living breathing organ and therefore l only ever use natural products on it. This salve is non greasy and has a beautiful subtle aroma. Great for hands after housework or gardening and I use it all over in summer after sun and sea. Its also great for feet and those dry heels. A wonderful product and made with loving care. Good for giving as a gift too.” L.A. Auckland.